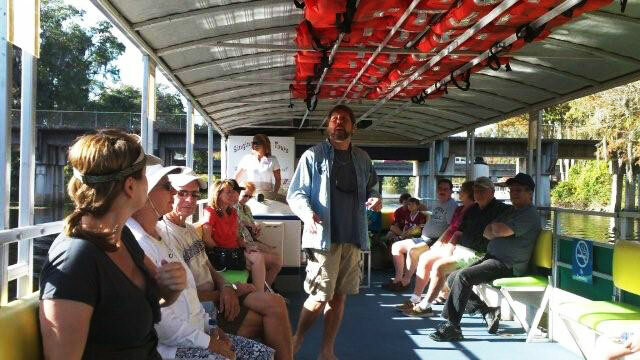 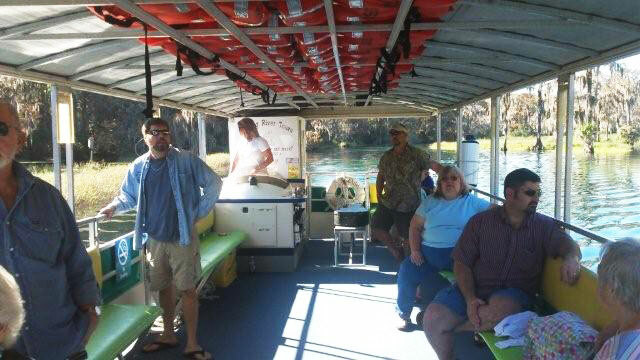 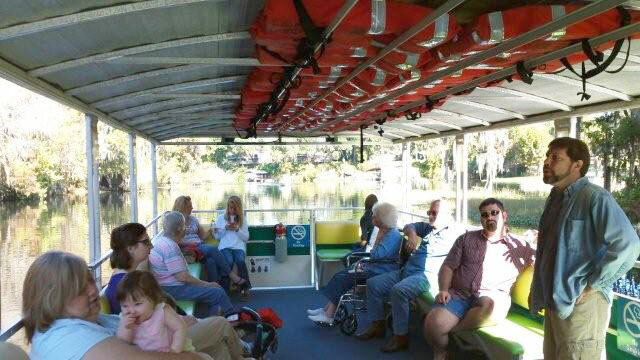 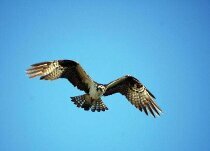 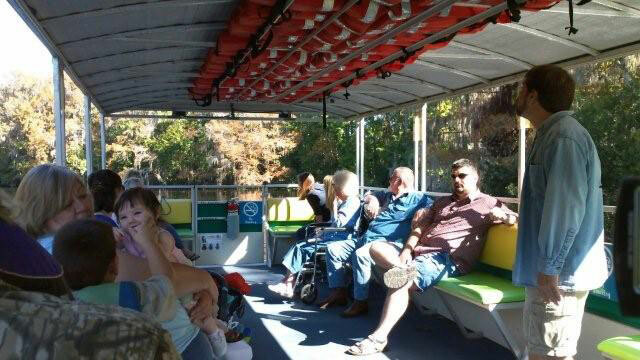 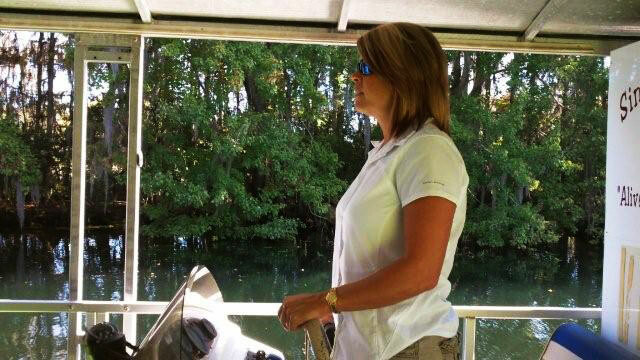 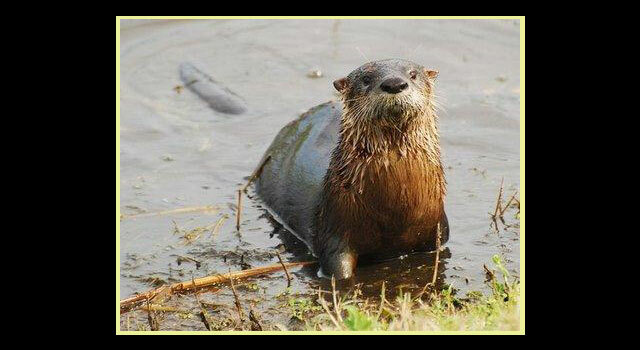 Photos of Withlacoochee River and Rainbow River Wildlife from Singing River Tours. 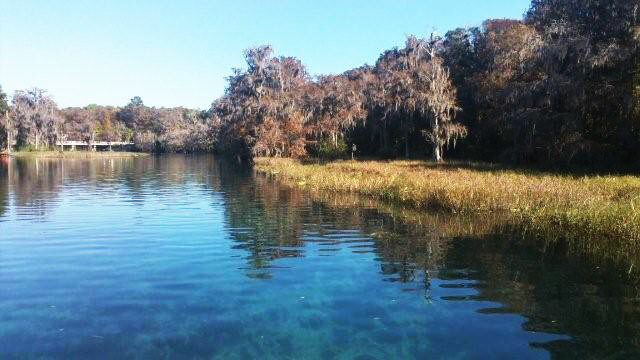 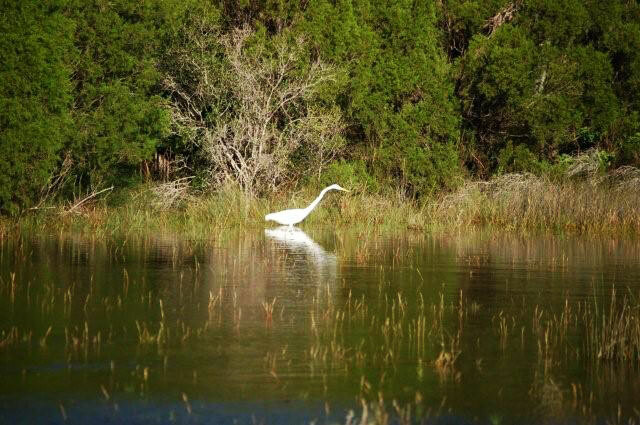 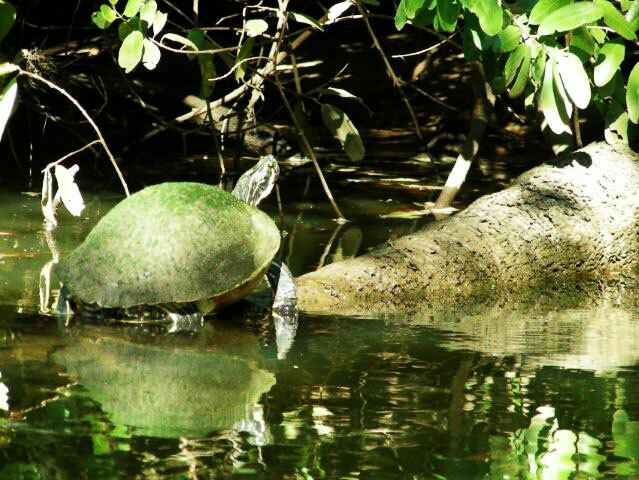 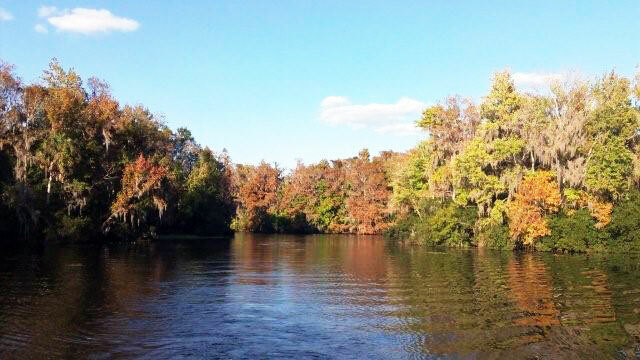 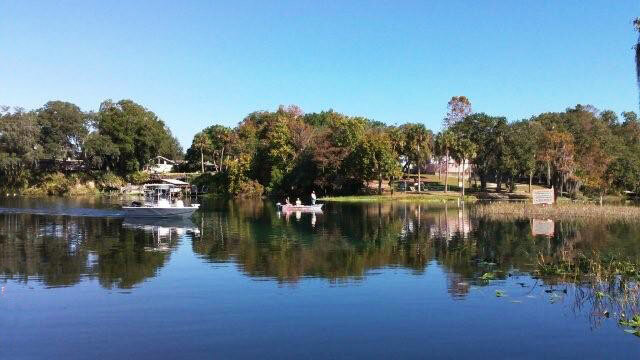 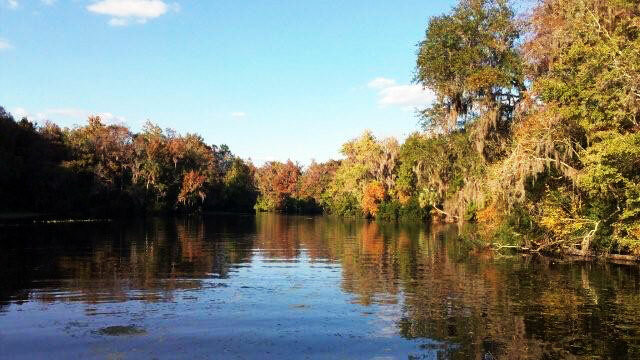 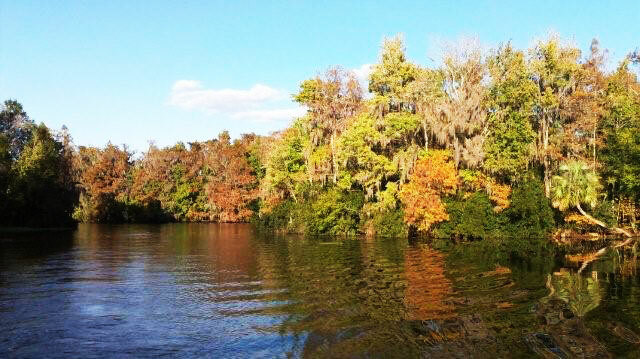 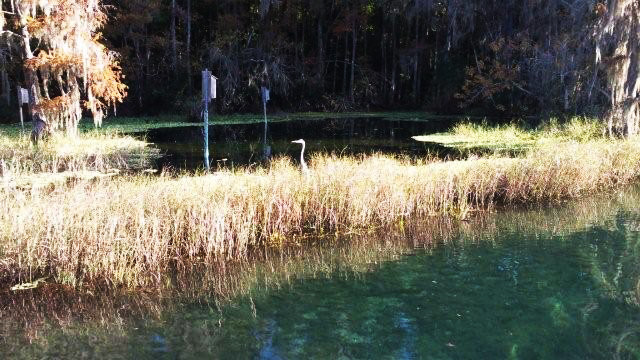 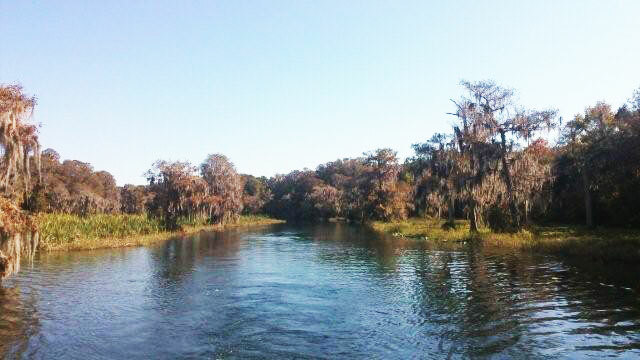 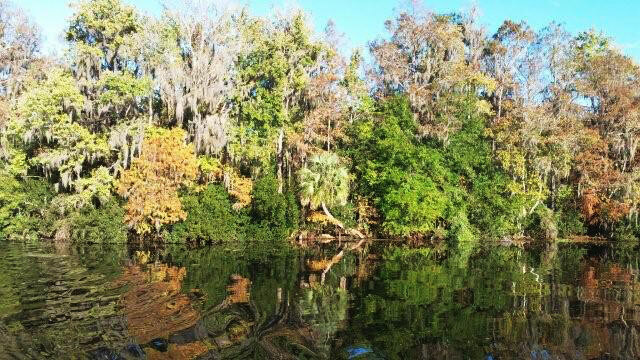 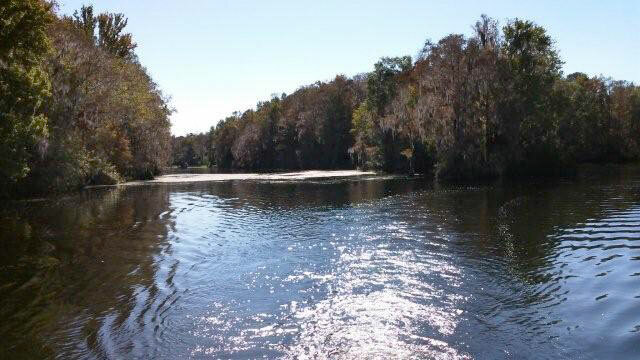 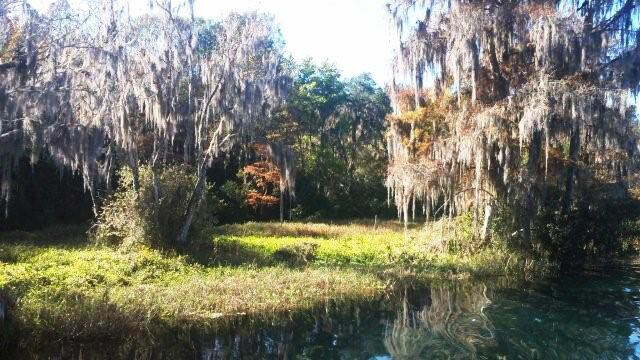 Here is a sample of what you may see along two of the most beautiful rivers in Florida. 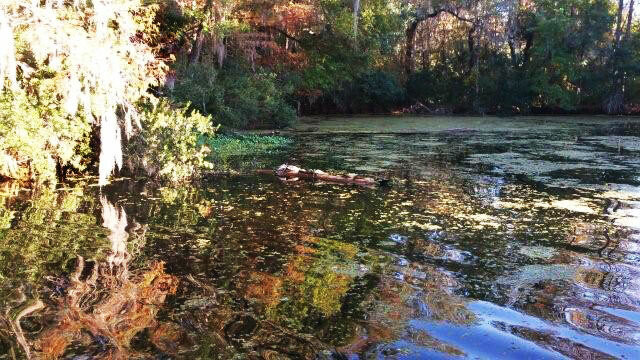 You never know what might be swimming in the crystal clear waters of the Rainbow River, or the deep dark waters of the Withlacoochee River. 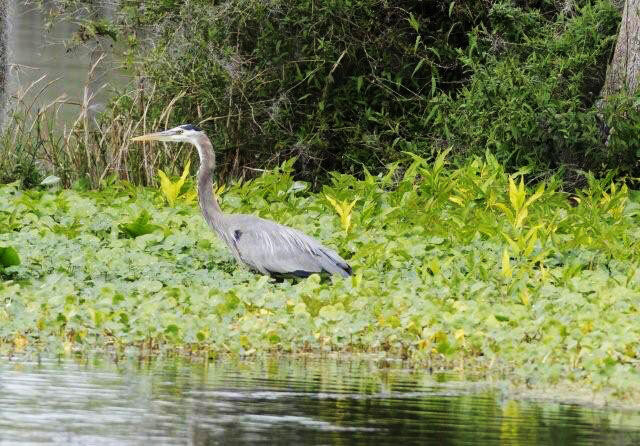 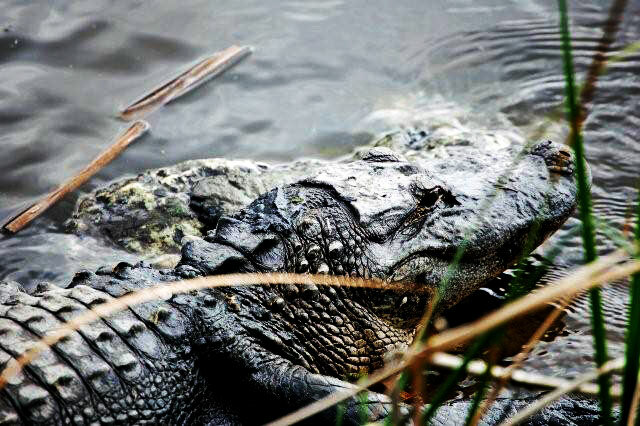 You might see alligators, otters, great blue herons, or even a bald eagle. 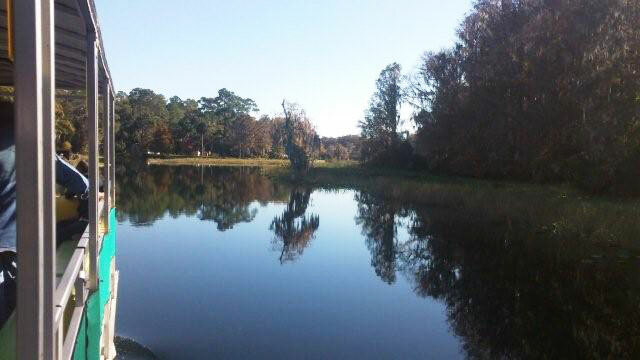 You might spot a whitetail deer, a wild turkey, or a raccoon standing on the bank as we cruise peacefully by. 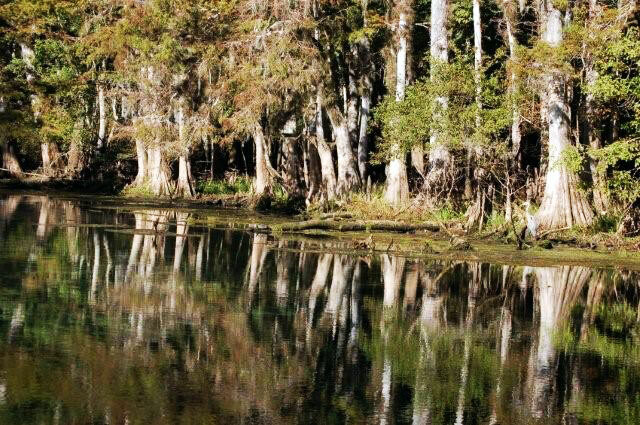 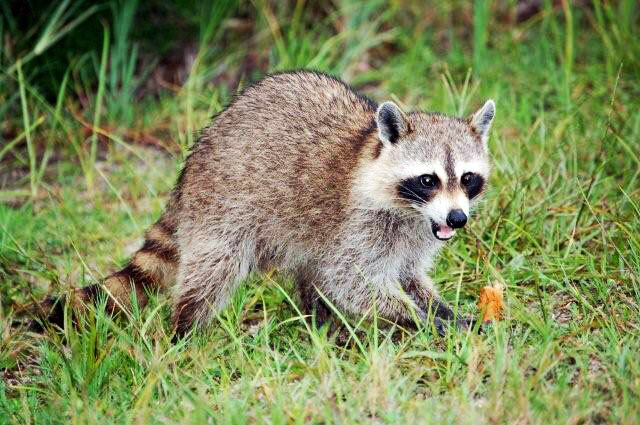 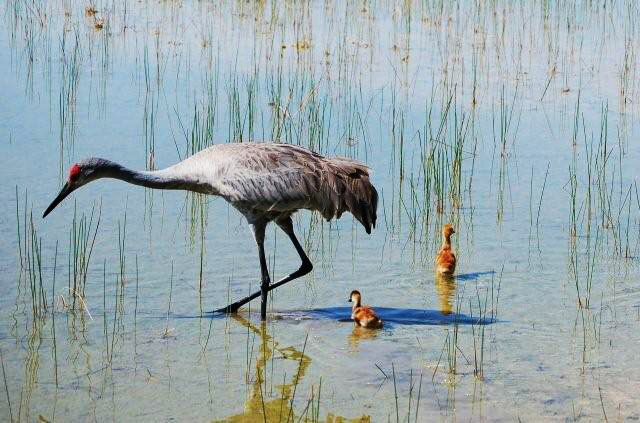 Whatever decides to show itself on your trip, rest assured that this area has some of the most wild and beautiful creatures and landscape that Florida has to offer!